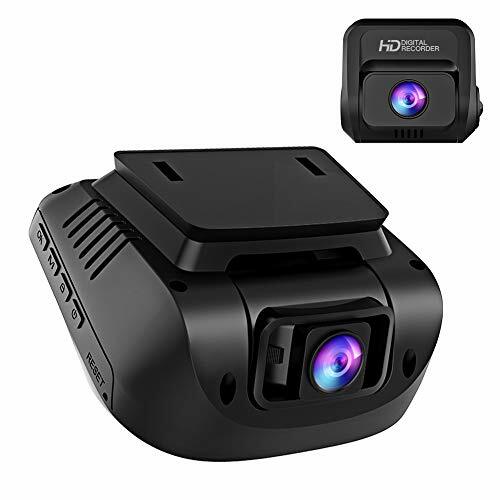 1080P Car Camera - 2.3" LCD Screen FHD Car Dash Cam with Sony Image Sensor, Super HD Night Vision Car DVR, 150 Degree Wide-Angle WDR Lens, HDR, G-Sensor, Loop Recording, Novatek NT96655 Chip. NO CRASH! NO LAGGING! NO JUMP SECONDS! 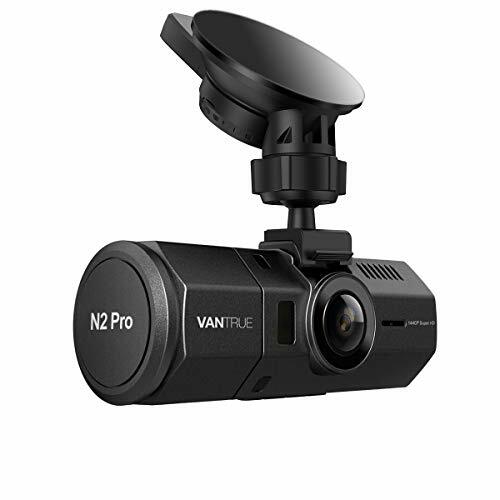 - This dash cam loaded high standard Novatek NT96655 chip, bring you the best using experience! 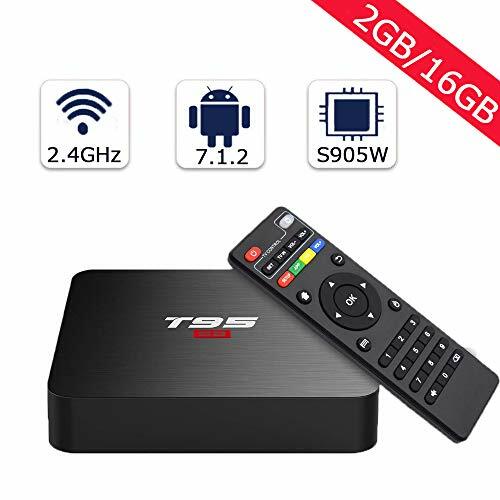 Super stable working performance! Highest Stability! No suddenly shut down, no lagging shooting, no jump seconds. Bring you the best video records ever. 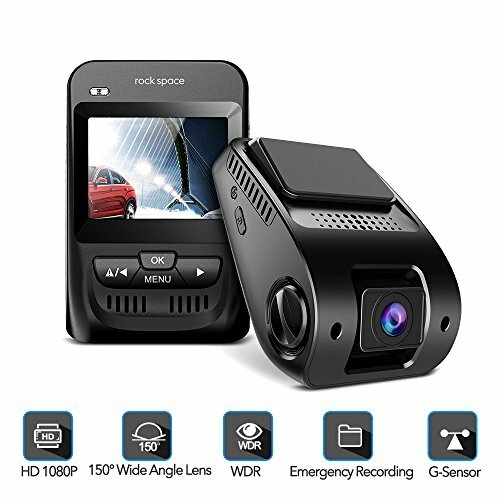 Novatek chip also guaranteed the car camera a long working life. Excellent performance and long working life, be your guardian on the road. REAL 1080P SUPER HD QUALITY! ULTIMATE NIGHT VISION! 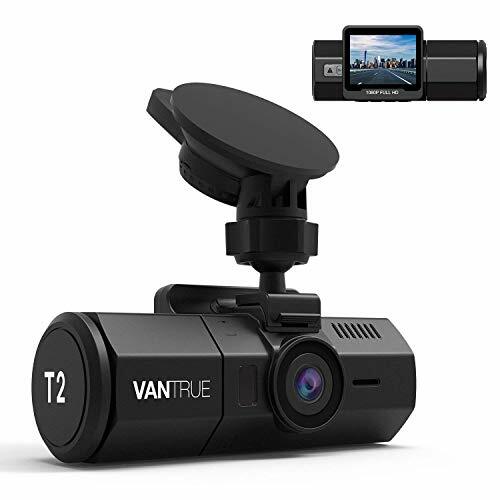 - 6 layers optical glass lens, F/2.0Aperture, real 1080p 30FPS super high quality dash cam provides stunning clear view of the road. WDR+HDR, solve the contrast of light source, improve the quality and clarity of the image, auto Fill Light,As clear as daylight. Also loaded Sony IMX323 CMOS image sensor, all of these offer you the ultimate night vision! YOUR SECURITY GUARD ON THE ROAD! - G-sensor will automatically detects accidents, save and lock associated videos, to prevent overwrite it. 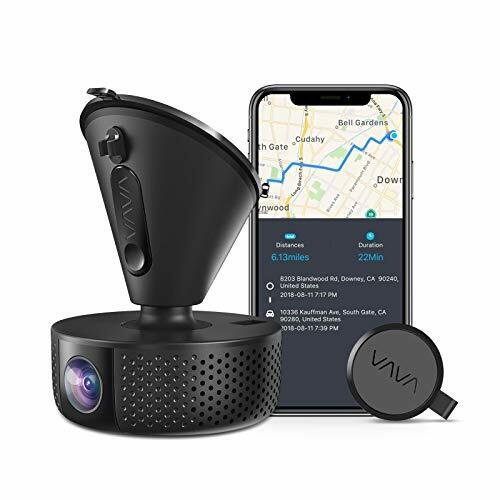 This car camera also got emergency recording mode, activated by built-in gravity sensor, captures unexpected driving incidents automatically and protects them against being overwritten. Time-lapse recording creates a time-lapse video of your journey. NO DEAD END, SHOW THE MOST COMPLETE VIEW! 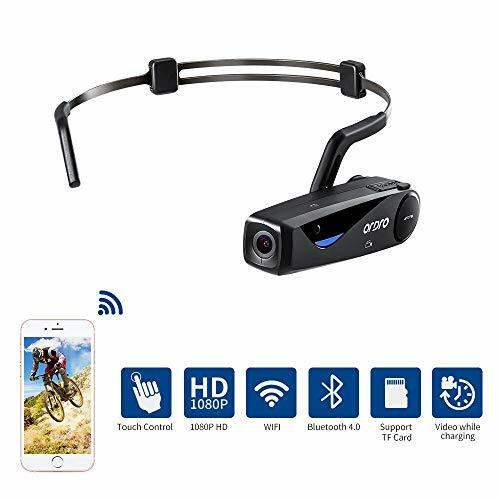 - 90 degree up-to-down rotating lens viewing angle high-resolution 150 degree wide-angle lens. 150 degree wide angle lens allows room for more video to be captured, more data stored. 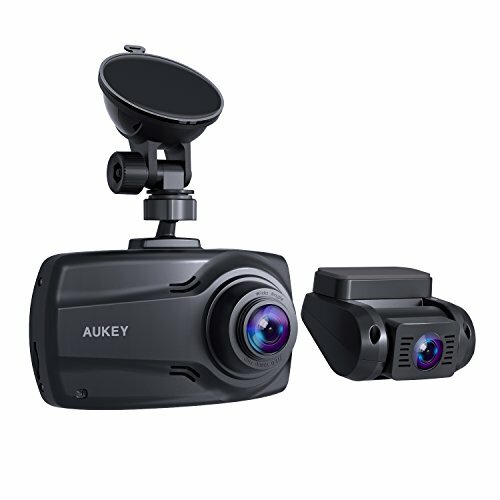 With the wide angle lens, your dash cam will pick up more valuable information on the road. Not afraid of harsh temperature environment. Ideal for most climates: -4 egree to 158 degree F (-20 degree to 70 degree C). 4GB RAM & 32GB: Supports faster and more stable operation. 32GB internal storage provides room and freedom to install apps without worrying about running out of space. 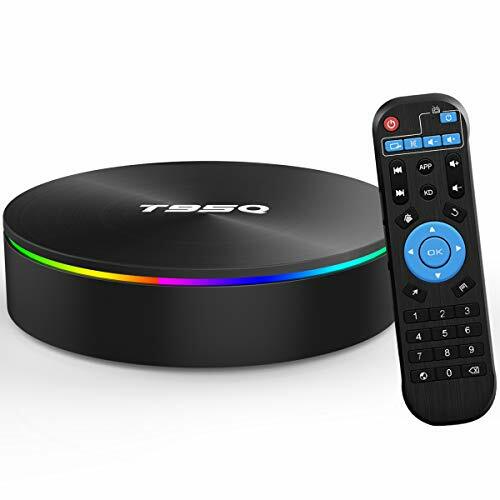 ☞MAIN FEATURES --- Delay record, infrared light, bright LED flashlight, laser positioning, vibration proof, IP54 waterproof, motion detection, auto white balance, daily log, loop recording and one button recording, etc. 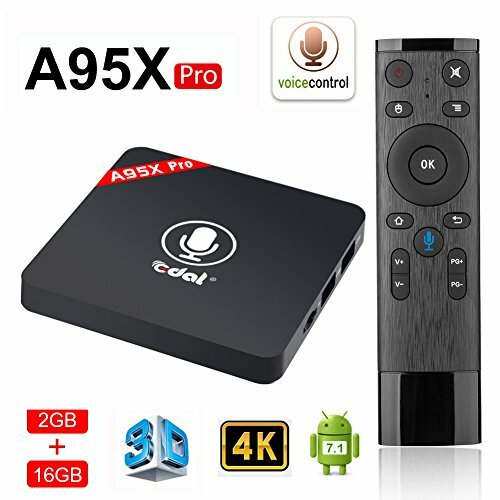 ☞MULTI-FUNCTIONAL --- You could take photos, record voice and video with it, actually, it could be used as both camera and camcorder as you need. ☞IR NIGHT VISION --- 6 built-in high power infrared light for night vision, night camera video resolution, you can choose to use it in the dark and evening. ☞STORAGE --- The memory card 16GB is built-in. The body camera doesn't support internal and external memory card together, the outer card slot could be neglected. 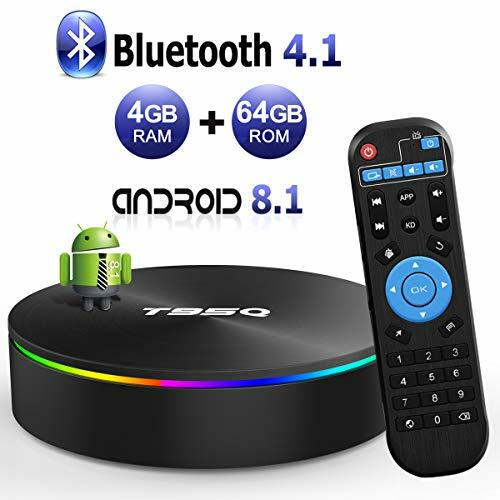 ☞PRODUCT SPECIFICATION --- Novatek 96655 chipset, 2" LCD display screen, 2100M pixels, full HD 1080P video record, 120 degree wide angle, size(L x W x H): 3.07" x 2.20" x 1.22". ☞STORAGE --- The memory card 32GB is built-in. 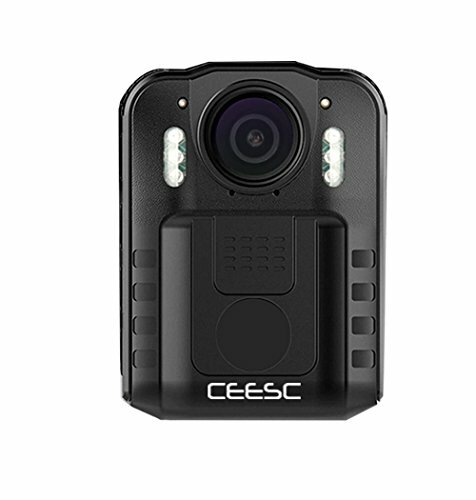 The body camera doesn't support internal and external memory card together, the outer card slot could be neglected.